So, How Hot Does Water Have to Be to Kill Bacteria? So, How Hot Does Water Have to Be to Kill Bacteria? One of the key components in cleaning and sanitizing medical-use linens and uniforms is knowing what wash temperature to kill bacteria at. There are many ways and methods of disinfecting and maintaining these crucial textiles that, in fact, even the CDC does not prescribe any specific laundering guidelines for healthcare facilities (or third-party facilities that offer laundry and linen rental services to healthcare facilities). There is a general understanding, however, that there is a right wash temperature to kill bacteria, microbes, and other pathogens in healthcare linens. That then leads us to the question: how hot does water have to be to kill bacteria? For washing healthcare-use linens, the ideal water temperature that can effectively kill bacteria without necessarily damaging (most types of) textiles should be 160 degrees Fahrenheit. At this minimum heat, the fabrics must be submerged in the hot water for at least twenty-five minutes for efficacy. The state of California regulates that hospital linens shall be washed according to the following method: All linens shall be washed using an effective soap or detergent and thoroughly rinsed to remove soap or detergent and soil. Linens shall be exposed to water at a minimum temperature of 71°C (160°F) for at least 24 minutes during the washing process. As a California medical linen service, Medico complies with these standards. As an added safety measure, the use of chlorine bleach has been a popular practice for disinfecting healthcare linens. Chlorine-based bleach needs to be activated at temperatures between 135 degrees to 145 degrees Fahrenheit at the recommended amounts to effectively reduce the presence of microbes and most pathogens. The biggest concern for keeping up with this temperature is how costly it can get. 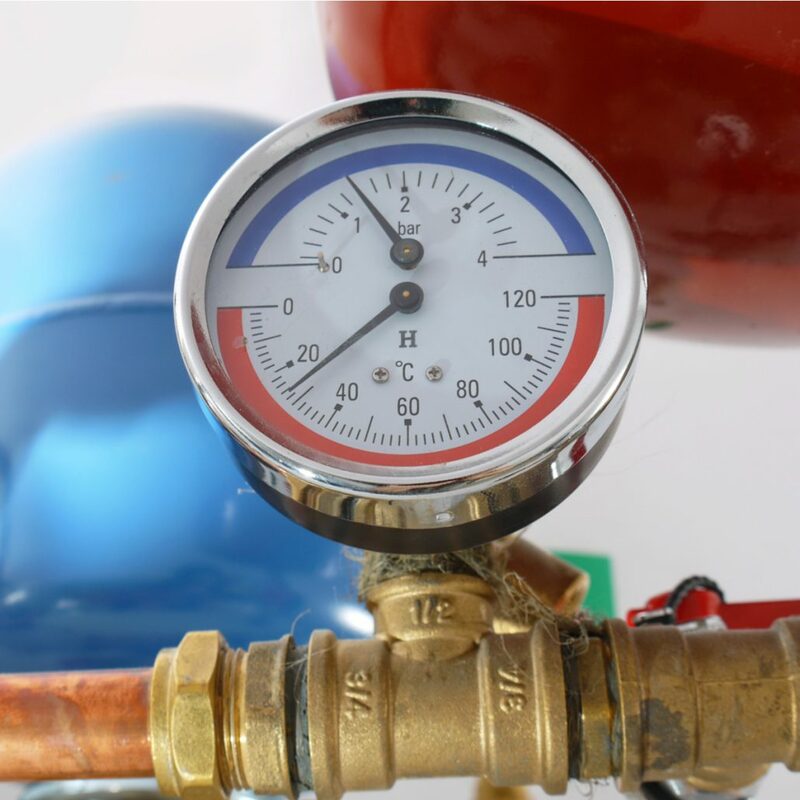 In hospitals, for instance, most in-house laundry facilities typically use up to 75% of their hot water, making this heat requirement a little costly to keep up with for healthcare facilities. Not to mention, large-scale use of hot water on a regular basis is not the most environmentally-friendly practice. Aside from its economic and ecological impracticality, hot water more than 160 degrees Fahrenheit is not ideal for washing certain types of fabrics. It takes a really strong fiber, like most synthetics (for instance, polyester), to withstand regular hot water treatments. As an alternative, low temperature (warm water) treatments are also recommended provided that the detergent, the duration of the wash cycle, and the type of additive used are all carefully controlled to achieve a similarly clean and sanitized end result. It is recommended that there be 125-parts-per-million (ppm) chlorine bleach used for such low temperature washing to effectively reduce microbe presence. Oxygen-based, chlorine-free bleach is the best and most popular alternative to chlorine-based bleach, which is not ideal for use for certain fabrics (i.e. fire-retardant textiles). Aside from using the right wash temperature to kill bacteria and pathogens, there are other factors that are also important in the proper disinfection of medical-use linens like drying times, ironing, and post-wash handling. It takes a great amount of expertise and experience in handling used medical linens and apparel to achieve a level of cleanliness that ensures safe usage and prevention of linen-induced cross contamination. Medical linens are not exactly your run-of-the-mill linens and need better, more thorough treatment than what domestic cleaning or regular laundry services can provide. Because of their regular exposure to harmful pathogens found both in the medical environment and from direct contact with bodily fluids, it takes a higher level of clean that only experts specializing in medical laundry can effectively achieve. Get your medical linens the best care and clean available with Medico Professional Linen Service! Our HLAC-accredited, Hygienically Clean-certified medical linen solutions are designed to give you the safest linens efficiently and conveniently. We provide a whole range of medical linen products and services for medical facilities of all sizes. Call us today at 213-749-4433 to learn more about how we can help your facility! 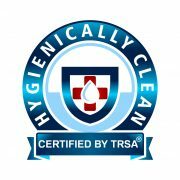 Does My Medical Facility Need a Certified Hygienically Clean Healthcare Laundry Service?